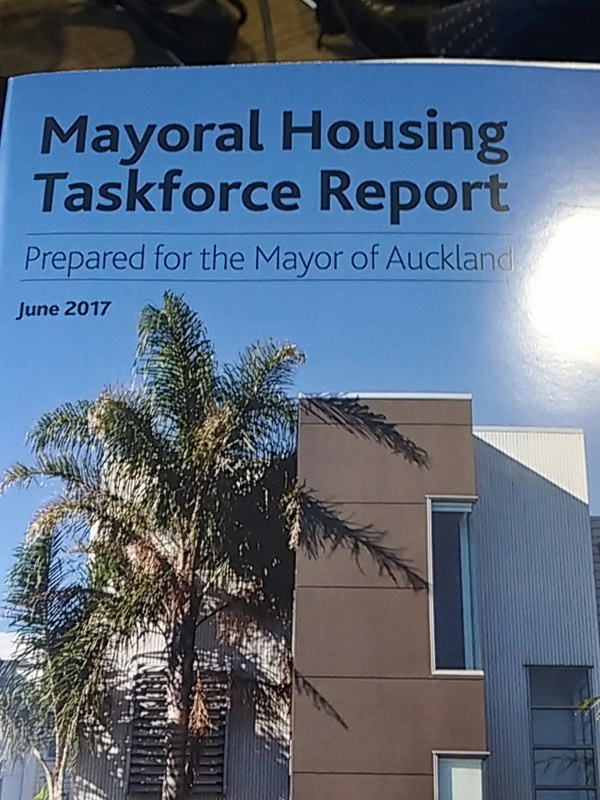 I have embarked on a research assignment for the University of Waikato looking in the critiques of the Planning system and its effects on housing. As this assignment will be near full-time blogging activity will be reduced for duration of the assignment (about seven weeks). Big issues that crop up will still get blogged on but for now my main focus is with this research task. I might put out the call for some help and collaboration with this assignment so be on the look out in case 😉 . My thanks to Professor Iain White – Professor in the Department of Environmental Planning at the University of Waikato for the research opportunity. Lets not talk about the obvious. Developer are encouraged to stick with the rules, even if a better innovative solution is proposed. Planning sometimes failed to balance the issue of mixed social economic status of residences that will move in. For example we can have suburbs with high concentrations of poor. Because the surburb is poor, council is poor, shops are poor, so land is also cheap, and rent will be low. So more poor move in, and forms a vicious cycle.